The Bank of Japan had to intervene in bond markets Friday, stepping in to buy $6 billion in Japanese government debt after bond yields jumped 0.05%, the Wall Street Journal reports. Why it matters: Japan has been fighting off deflation for decades, as its economy has struggled from the effects of a shrinking workforce, among other issues. To boost growth, the Japanese central bank has made an explicit commitment to keeping borrowing rates low. Why Trump won't like it: There is a fine line between managing interest rates — all central banks buy and sell government debt to do so — and currency manipulation. 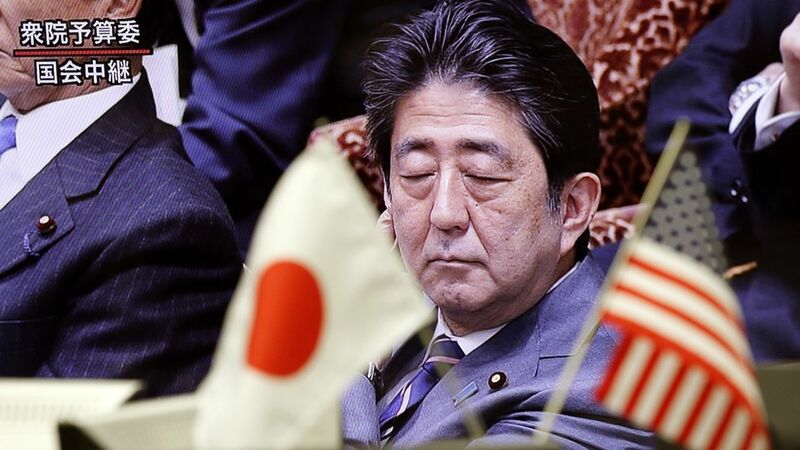 Trump has singled out Japan as a country he considers to be engaged in currency devaluation, and will have the opportunity to air his grievances when Shinzo Abe, Japan's Prime Minister, visits Washington on February 10th.